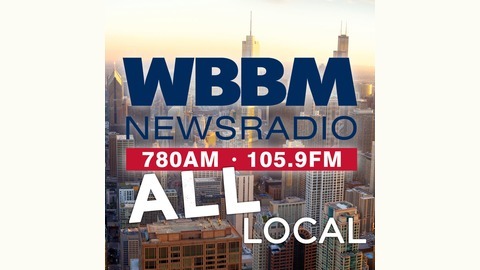 The top news stories from WBBM Newsradio's 4:30PM news block. 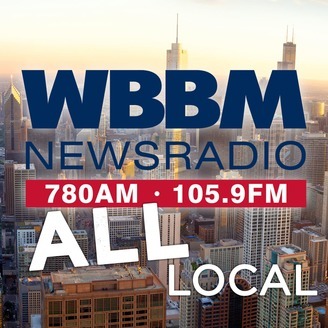 Governor Pritzker says he's done nothing wrong -- after word that federal agents are looking through his property taxes. Chicago's hometown airline gets a makeover.